This gift is perfect for all occasions to satisfy any sweet tooth. 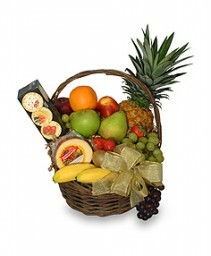 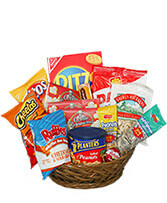 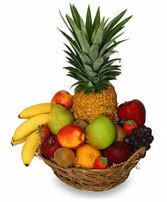 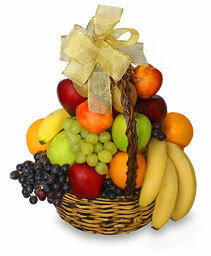 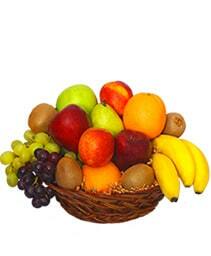 The basket is filled with a variety of delicious sweet snacks. 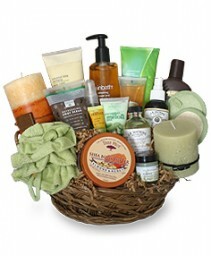 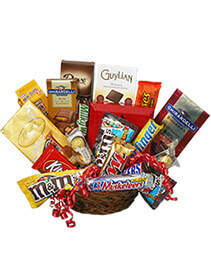 Shower a friend or loved one with a bountiful assortment of their favorite candy. 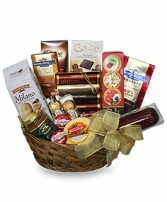 This gift is perfect for all occasions to satisfy any sweet tooth. 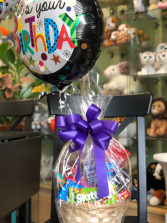 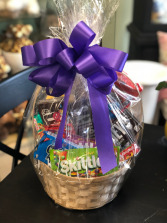 The basket is filled with a variety of delicious sweet snack and a mylar balloon. 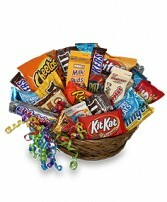 Shower a friend or loved one with a bountiful assortment of their favorite candy.